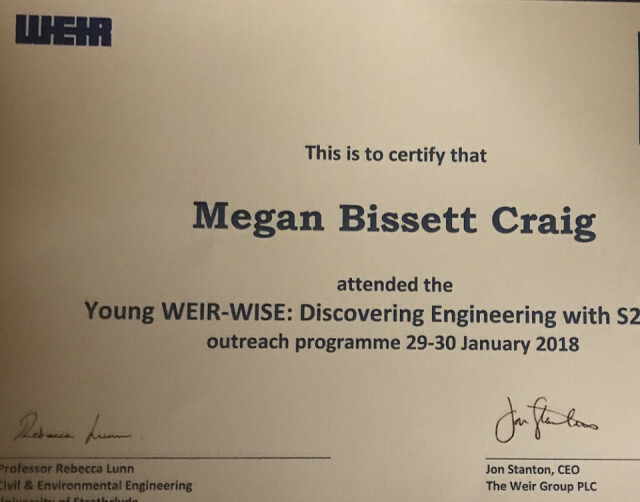 Mimi won a place on a women into engineering this week at Strathclyde University. She wants to work in biomechanics designing and creating prosthetics. Part of this experience was a biomechanics rotation looking at prosthetics from external joints to heart valves.